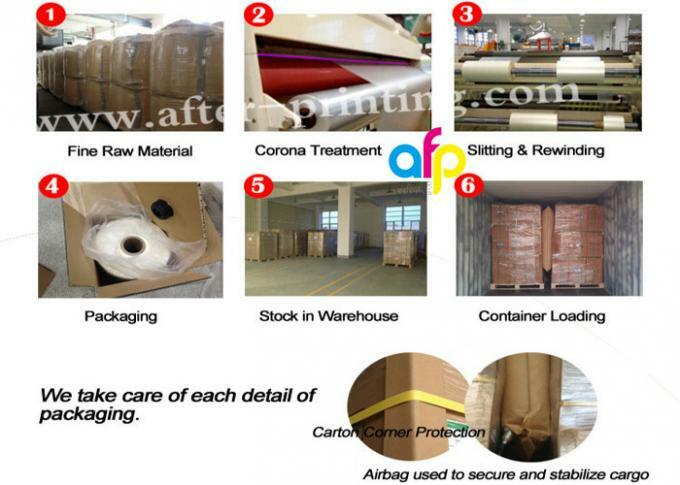 Glossy, Matt, Soft Touch, Etc. 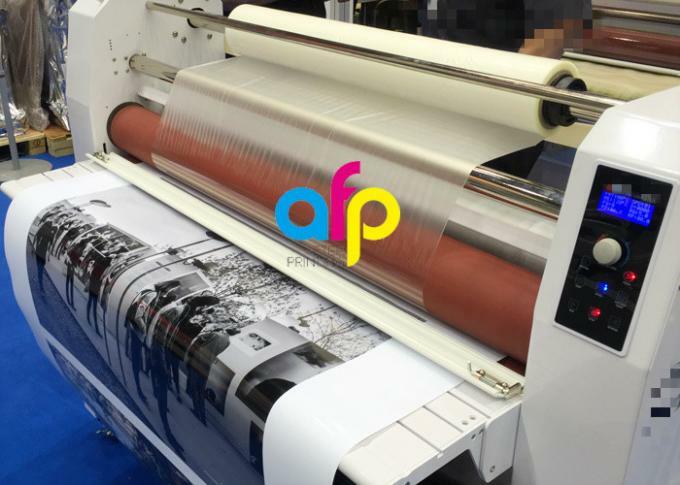 When we are doing for commercial printings that usually requires wide format laminating, we use glossy or matt thermal lamination film to create additional value to a brand or promotions. 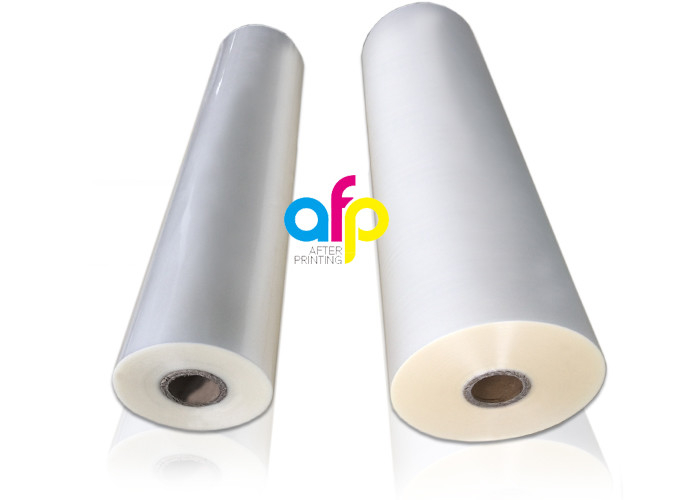 With this protective thin film, we are allowed to continue a second process of spot UV varnishing or hot stamping. 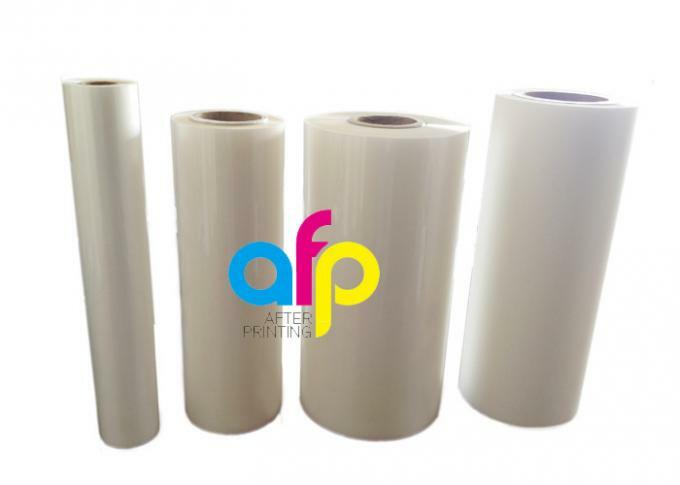 Our maximum roll width is 1880mm, suitable for wide format laminators with fast speed. 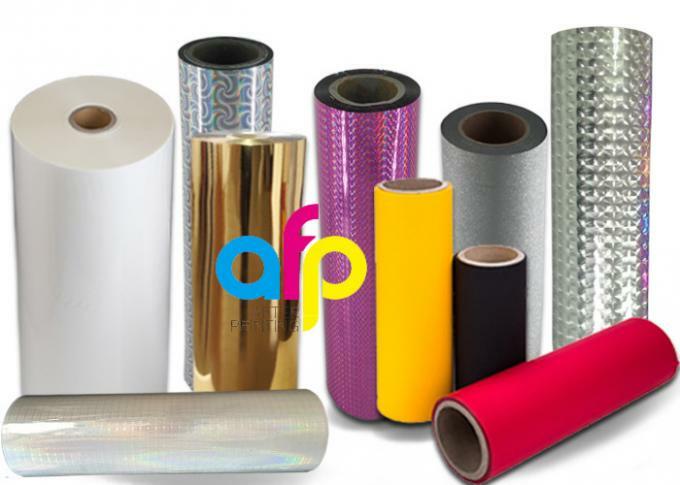 Matt thermal lamination film is performing well at spot UV Varnish and hot stamping. 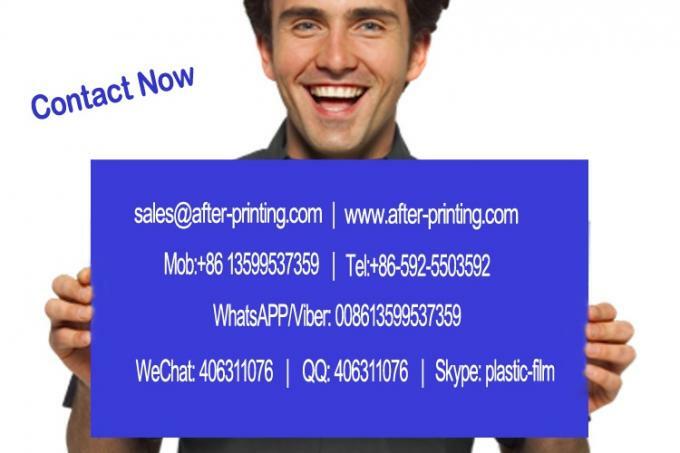 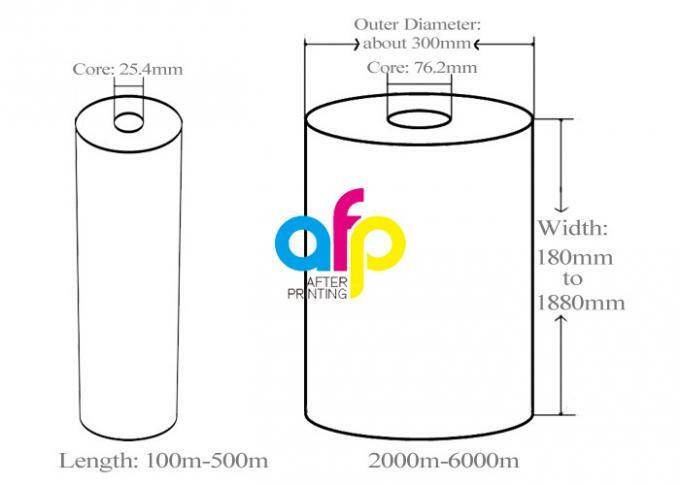 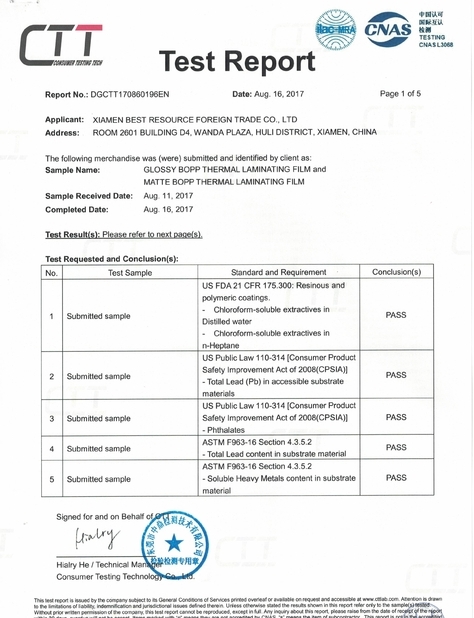 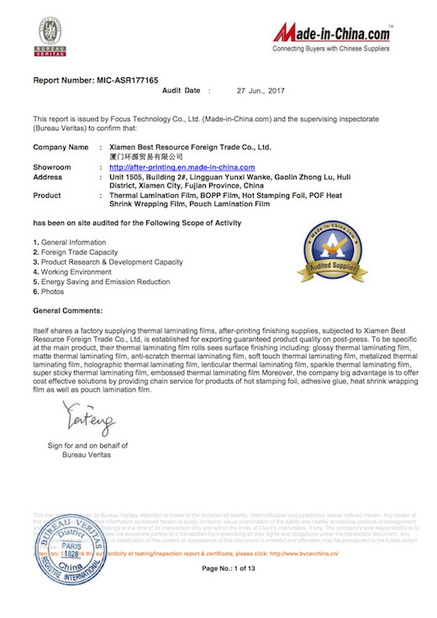 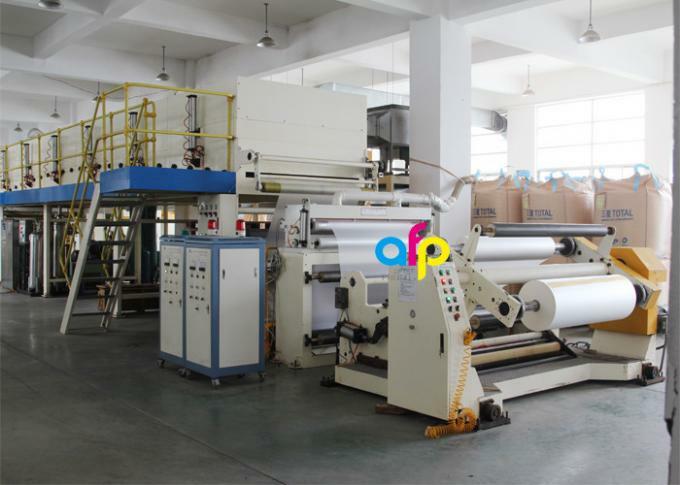 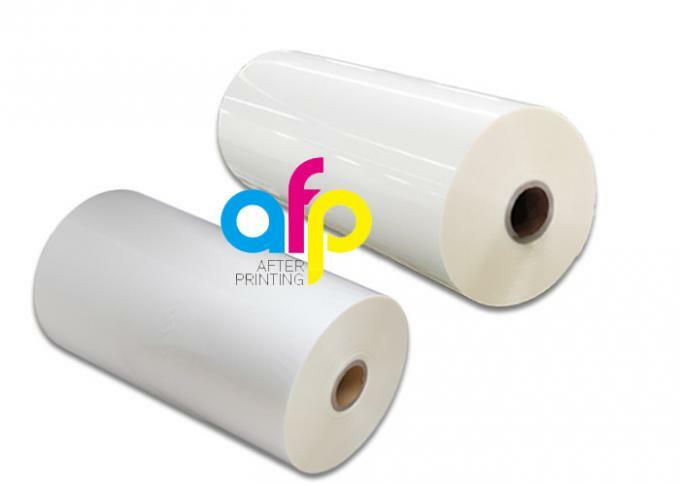 To decide what type of thermal lamination film, it depends upon the printings.